Baked, sugar-free and almost gluten-free, these delicious baked donuts! “Baked donuts!” Exclaimed my husband! Yes, why not..If everything can be made diet friendly why not donuts! 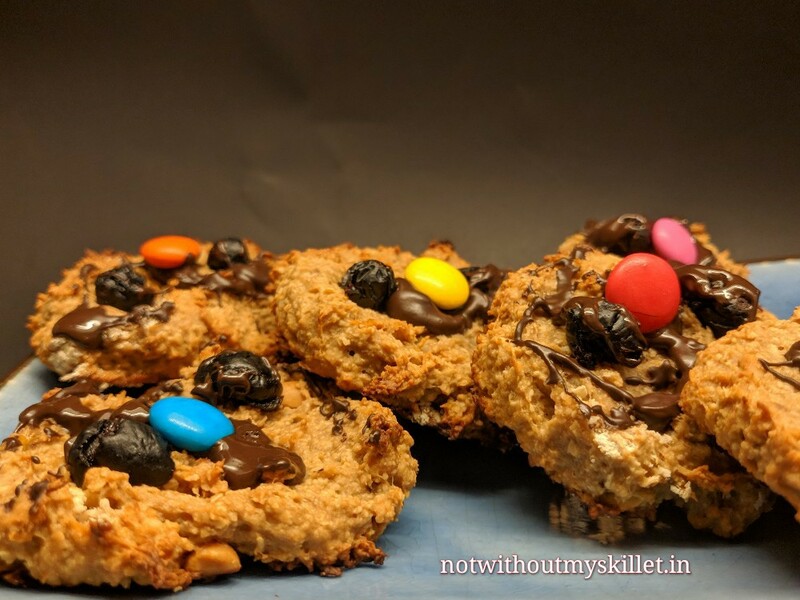 Everyone’s making them these days and I’m going to try make them not just sugar-free but also with barley and oats flour! 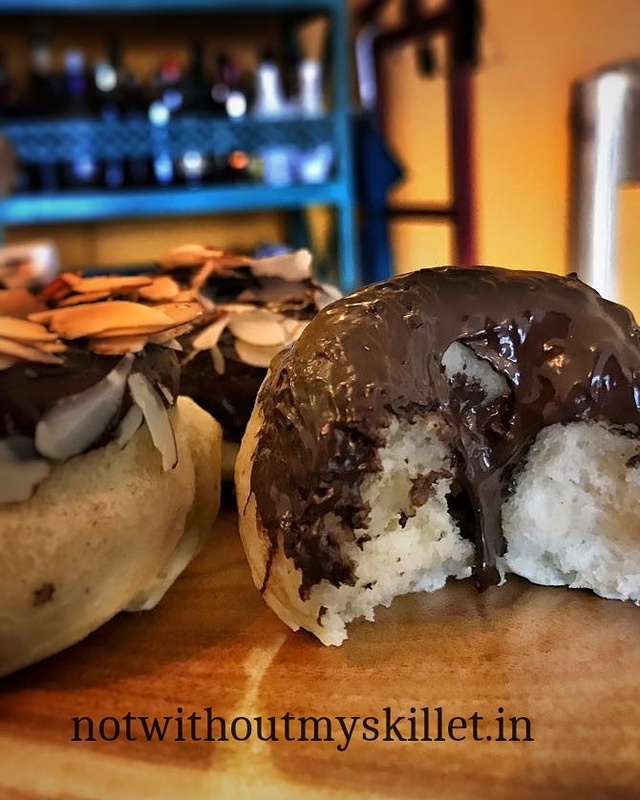 And so the date was set, I had often made donuts the traditional way, but anything fried had been banned since my husband had decided to put his health before everything else…It did test my cooking knowledge, but it’s been a fun, learning process! Most of the flours in the house have been replaced, Stevia, palm sugar and date syrup take up more space than any other sweeter, the deep-frying pan hasn’t seen the light of day for close to two years now! And most weekdays are all about grilled meats and veggies! And of course an array of fresh vegetables and fruit juices. Which kid doesn’t like a cookie? As a kid, the only reason I would reach for that glass of milk was for that delicious cookie that came with it! However, things are different today, people have become a lot more aware of what they are eating by adopting healthy living, but are kids missing out on the goodies. 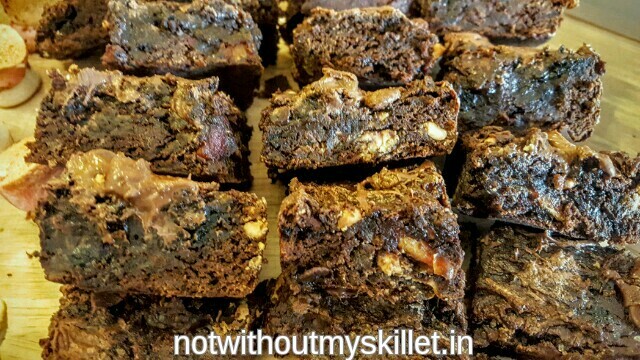 Here’s a brookie, a combination of a cookie and brownie, that’s amazingly delicious, healthy and easy to make. From prep to baking time, it takes all of 30 minutes. And it’s made with absolutely no added sugars and is gluten- and lactose-free. There’s always something exotic or should I say romantic about chocolate cookies. They bring with them smiles and happiness no matter how small they are. The first bite is bliss, the second, heaven and by the third, you’re dancing with angels. There are few things in life that can be deterred to a later date. Baking is one of them. 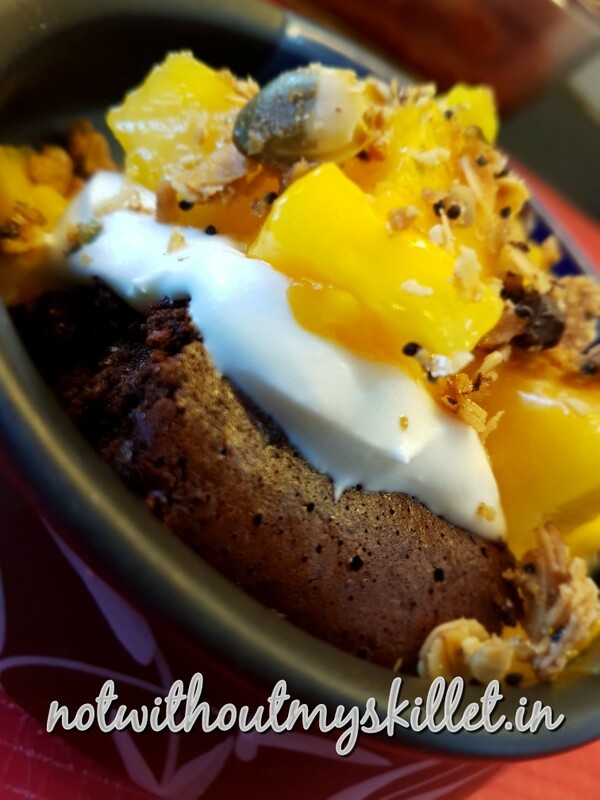 Just last night I watched two sisters, create an amazing flourless sugarless warm chocolate pudding with figs…yeah, it was a gooey mess, and i mean that in a very, very good way. The recipe by Jasmine and Melissa Hemsley on Hemsley & Hemsley had to be replicated in my own style. Holi does call for delicacies and desserts! Given my penchant for no-sugar added cooking and doing something out of the box, I gave the traditional gujiya a twist! Gujiyas are nothing but sweet dumplings made of maida and filled with a delightful khoya and dry fruits mixture that are popularly made in Uttar Pradesh, Rajasthan and Madhya Pradesh during the festive season. Sadly, they are deep-fried in ghee and dipped in a sugary syrup! Not something I would cook in my kitchen and yet one has to keep up with tradition! I trapped my dry fruits mix in phyllo pastry and baked it! 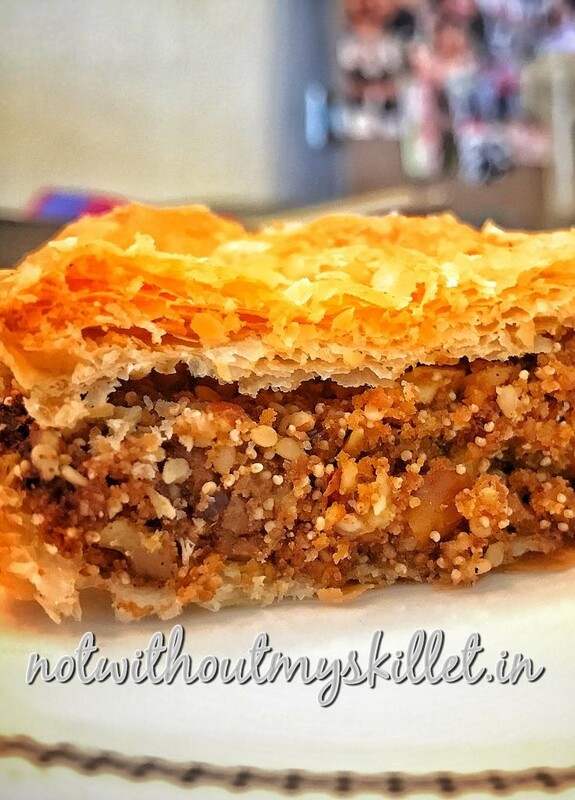 The sweetness came from the dry fruits and the crispy crackle of the pastry, just added to the delight! Crackers are fairly simple to make and it’s rather surprising that I don’t make them as often as I should. On our trips to Europe we often stock up on these knäckebröd and bring enough home to last a few months. It’s when they run out that the quest for ready-made Indian varieties start and sadly I haven’t come across a single good gluten-free sugar-free variant as yet. The wonderful thing about these crackers is that you can flavour it as you choose. Even the basic recipe is delicious, but when your kitchen is a store house of flavours from across the world, why would you let your imagination dry up? 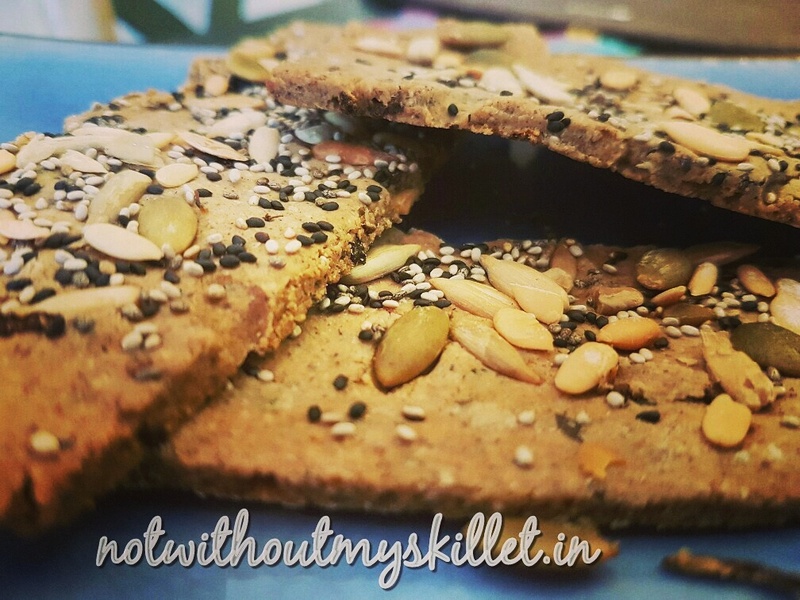 What I also enjoy about making these crackers is that its relatively stress free. Most Indian women are used to kneading dough, you just do it instinctively, yes I had to remind myself to measure the quantity of water I used when I developed this recipe. And the crackers get done in a flat 45 minutes, you need no yeast, no waiting for the dough to rise, no getting the temperature right..nothing. It’s as simple as knead, roll, cut and bake. And the end product is only 20 minutes away. I’ve decided in the year 2017 my blog is going to see at least one post every week and a lot of them are going to be vegetarian. The one complaint I often hear is the lack of vegetarian recipes, so that’s going to change. And yes it is going to be healthy, though this one sits on the edge. 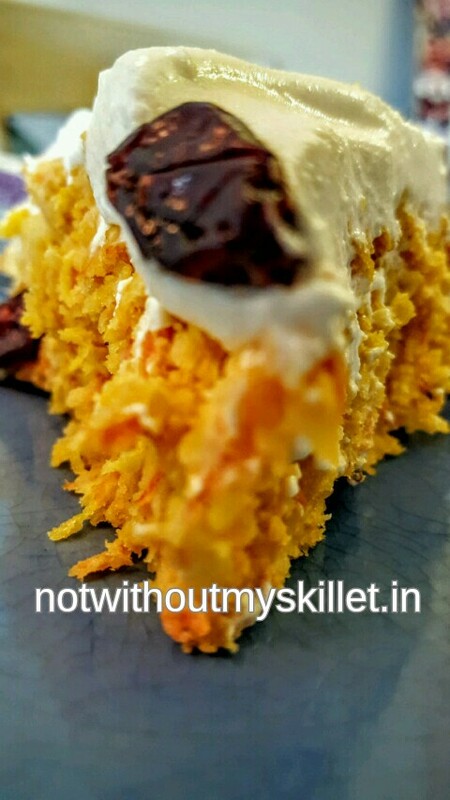 As always this recipe too is super easy and perfect for the wintery evenings, where you crave for something warm with your cup of tea. 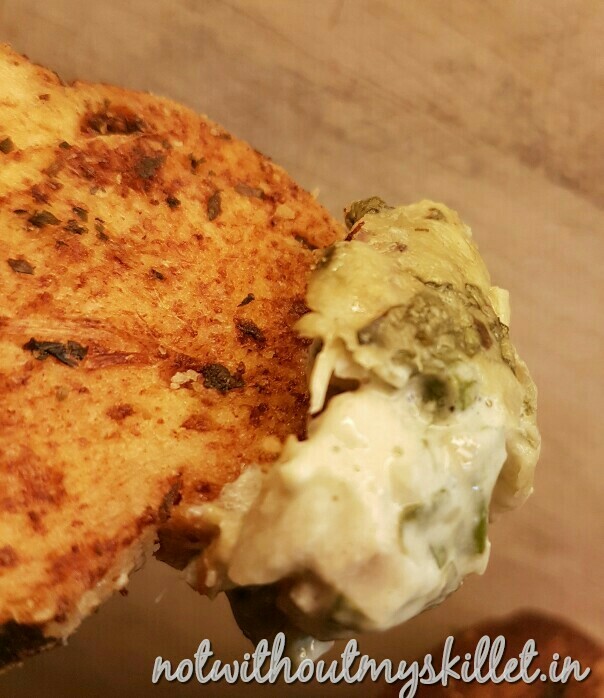 I made this hot creamy dip twice in a row–my X’mas Dinner night and for my New Year party! It’s festive in a way! With all its amazingly cheesy and fragrant aromas. What’s more it can be dressed with a lot more aplomb if you wish. 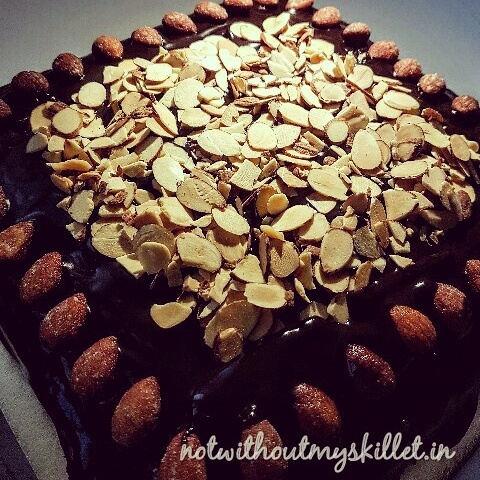 A super soft, heavenly chocolate cake with just the right amount of crunch! Last Saturday saw me pulling out food for 30 people, over two different meals! One was a birthday dinner for a friend’s 45 birthday, that’s where this cake was baked, and the other was just a meal for friends. And believe you me this 1 and a half kg cake wasn’t enough to feed 15 not-so-hungry mouths! It was a dear friend’s 45 birthday and somehow i always end up baking the cake and bringing along at least 3-4 main course dishes and an equal number of starters 🙂 This time was no different, not that I am complaining…I think cooking for people you care about only shows your love for them! I was supposed to make some energy bars to help me tide through the horrible, horrible summer. Wouldn’t life be easier if all you needed to do was unwrap a home-made bar and chomp on it for breakfast, lunch and dinner…no sweating it out at all! 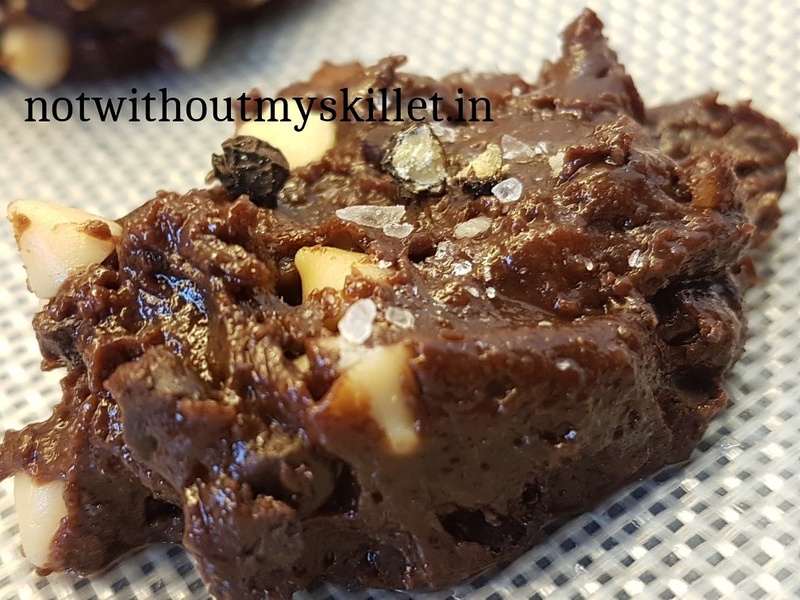 But that was not to be… All my chopped, stirred, melted ingredients found their way into this gorgeous, chunky, chewy, chocolatey, peanut buttery, nutty brownie! The healthiest way to sin! This cake was conceptualised purely out of the need to finish the pumpkin and carrots in the fridge. My inspiration was the indian version of this combination, carrot and pumpkin sweet puri’s (fried flat breads) that are made with jaggery and wheat flour. They are deep-fried to a crispy texture and had with chai in the evenings. The cake was just as delightful and made for a classy dessert that was wiped out in 3 sessions: post lunch, post dinner and post breakfast. The cake is a little dense from the gluten-free flour that’s used and is best iced the traditional way: with cream cheese and cream.